One of the most anticipated movies coming hitting theaters year is Avengers: Endgame. With each new Marvel movie that comes out, the hype keeps getting bigger and bigger. If the last Avengers film, Infinity War, was met with such acclaim, how are they going to top it? Well, there’s apparently no need to worry, because we have word from a reliable source, Star-Lord himself, that Endgame will not disappoint. 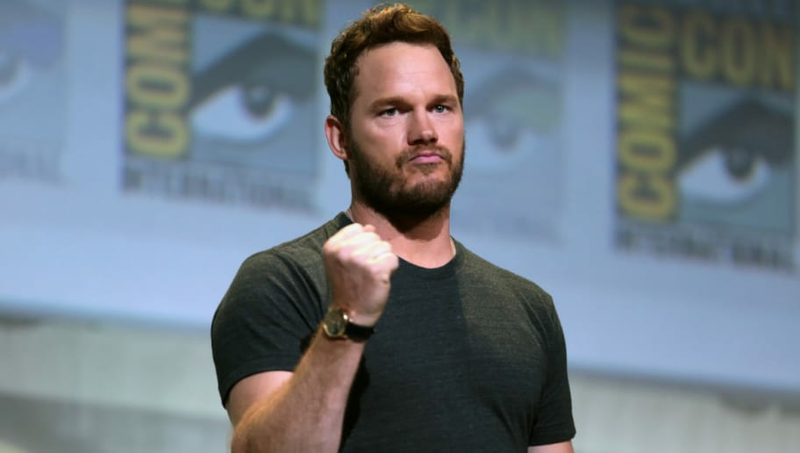 In his recent appearance on Good Morning America to promote The Lego Movie 2: The Second Part, Chris Pratt was expectedly asked about Endgame. "I could tell you so much," Pratt said. "I am a vault of information that would break the internet. But all I really should say is it’s coming out this year and everyone in the world is going to see it...and everything it promises in the previous movie, it delivers on and so much more." Pratt also previously said in another interview with Digital Spy that he’s not worried about the new movie in the slightest. "Oh no, I'm not nervous at all about Endgame coming out," he stated. "I think it's totally true, and I personally feel the same as everyone else about Star-Lord. But I know things, ok? And I feel like audiences are gonna be blown away when this next film comes out." Fans will have to wait and see if Star-Lord gets redemption in Endgame, which is set to hit theaters on April 26, 2019.